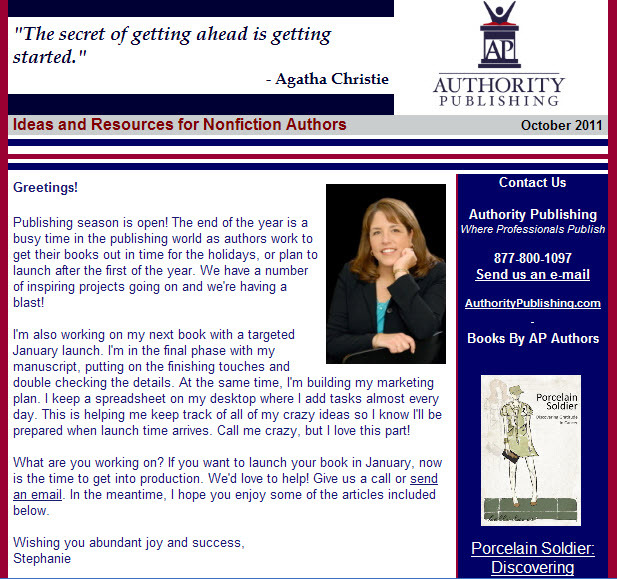 | October Issue of AP News for Nonfiction Authors is Now Available! October Issue of AP News for Nonfiction Authors is Now Available! 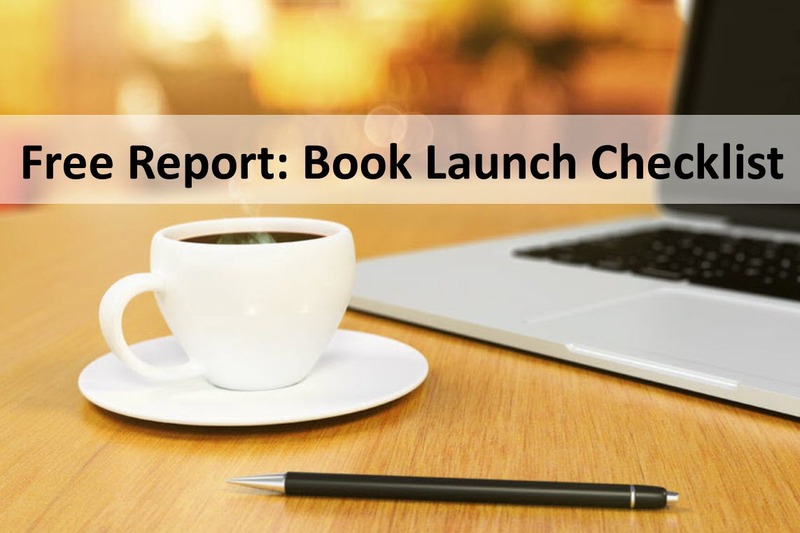 We publish a periodic newsletter for nonfiction authors that includes a summary of blog posts, special announcements, features for some of our books, and more. Check out the October edition here–and if you like what you see, sign up for our mailing list!